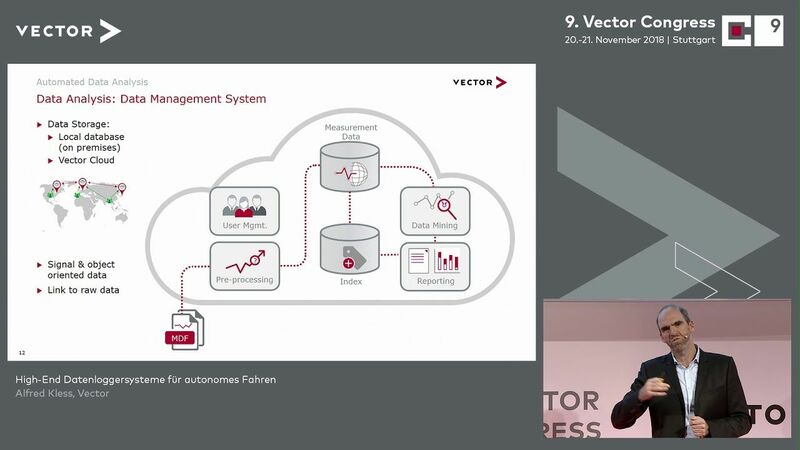 Vector Congress 2018 Vortrag von Alfred Kless, Vector. 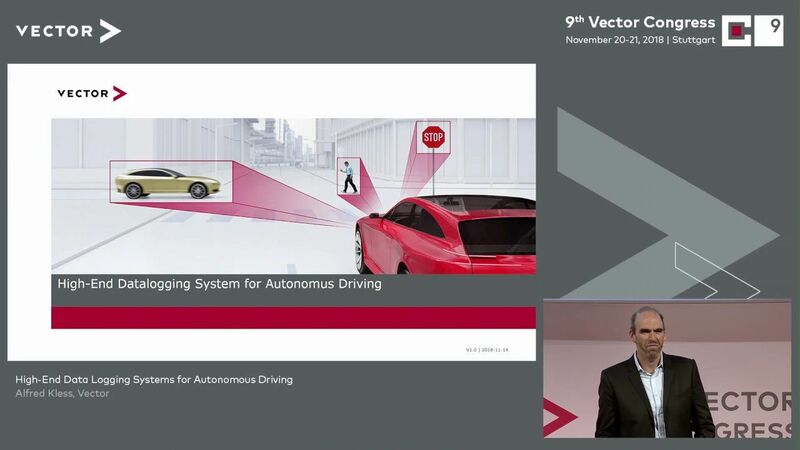 Vector Congress 2018 Presentation of Alfred Kless, Vector. In this one-hour webinar, various views and problems in the planning and execution of software development activities are discussed. 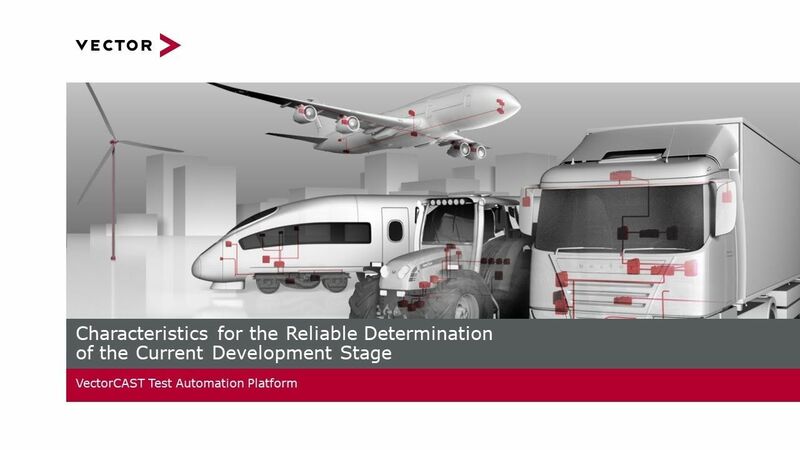 The presentation also provides useful information on the most important parameters to determine the current state of development, in order to provide reliable forecasts for the development process and to use resources correctly. 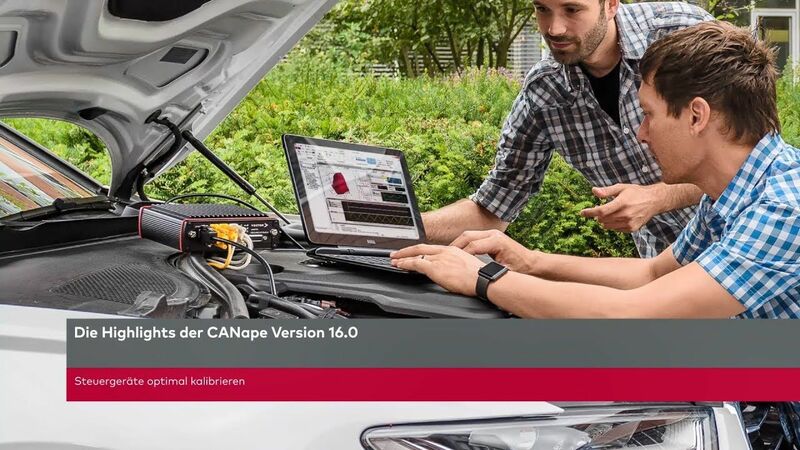 In today’s software-driven world your brand's reputation depends on the quality of your software. In this complimentary webinar where Jeffrey Fortin, head of product management at Vector Software, presents ways to verify your software to meet customer expectations and maintain brand equity. New to automated software testing? Learn how the proven VectorCAST® test automation platform helps organizations improve software quality, reduce time-to-market, and meet regulatory certification requirements. 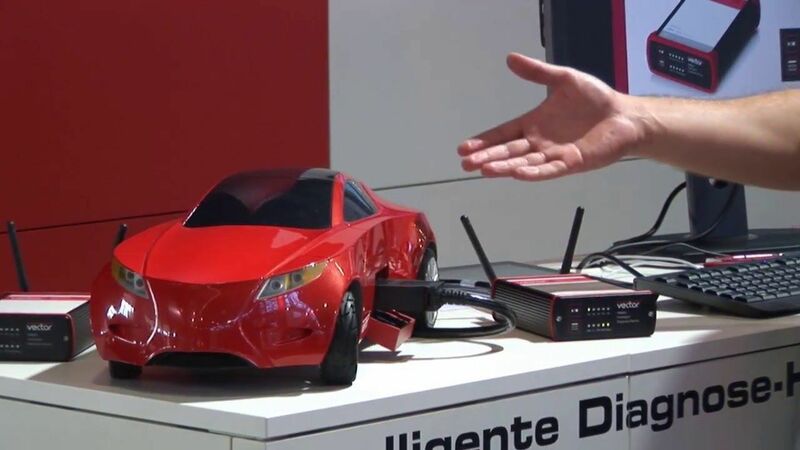 Software quality is a top-of-mind concern not only for organizations developing software in the traditional regulated industries but also for companies developing products in the new software-defined digital world we now live in. To improve code quality, the key is not to test more, but to test better. In this webinar we will show you how to identify a set of quality metrics that you can use to get the most out your testing budget. 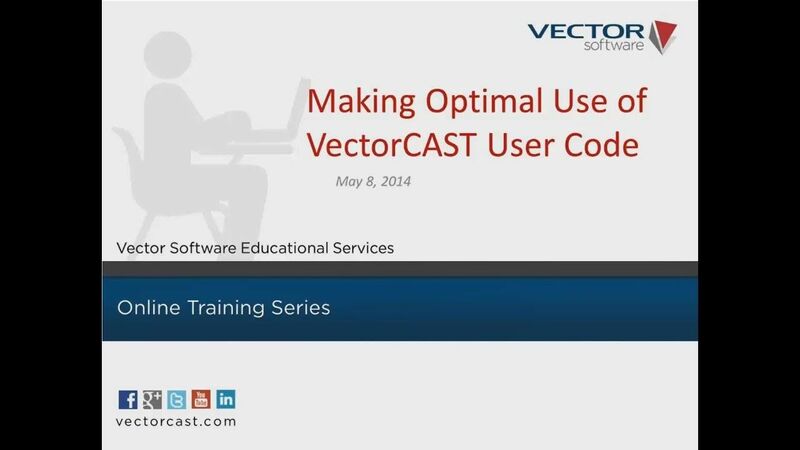 How to make optimal use of user code within the VectorCAST unit test framework.